You Are Remarkable has been spreading love since 2008 and we’ve been blessed to receive love in return. Readers from all over the world have found bits of remarkableness in their many different neighborhoods. 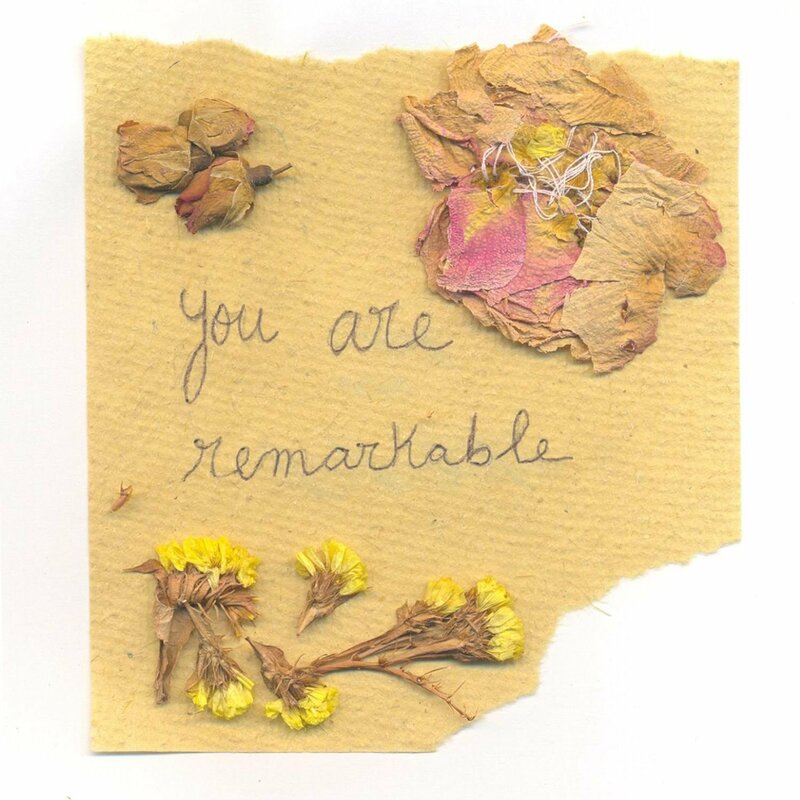 From letters to notes and photos, You Are Remarkable is taking over the world with love one person at a time. Below is a collection of some of the found bits of love our readers have shared with us. If you’re lucky enough to come across something or someone that is remarkable, please snap a picture and send it our way to keep the feel good revolution alive and going strong! my husband has been doing a lot behind me which i don’t know about but thanks to Medialord for helping me hacking his phone for knowing all he has been doing behind me, if you need someone to help you here, h a c k i n g l o o p 6 @ g m a i l.c o m he offer lots of hacking services, website database hack, phone cloning hack, telegram hack, topping credit score, background checks and surveillance, access to social networks, school servers, i cloud and much more, vibe r chats hack, Facebook messages and yahoo messenger, calls log and spy call recording, monitoring S M S text messages remotely, cell phone GPS location tracking, spy on Whats app Messages.he is really a genius.